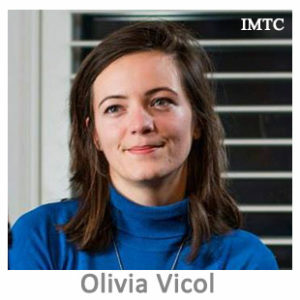 Olivia Vicol is a British-Romanian anthropologist with a long-running interest in migration. Having completed her PhD at Oxford University, she is currently working at Queen Mary University of London on a project which traces how London’s vast network of Small and Medium Money Transfer Businesses are navigating regulation and derisking. The project is led by Prof. Kavita Datta, and welcomes input from practitioners.